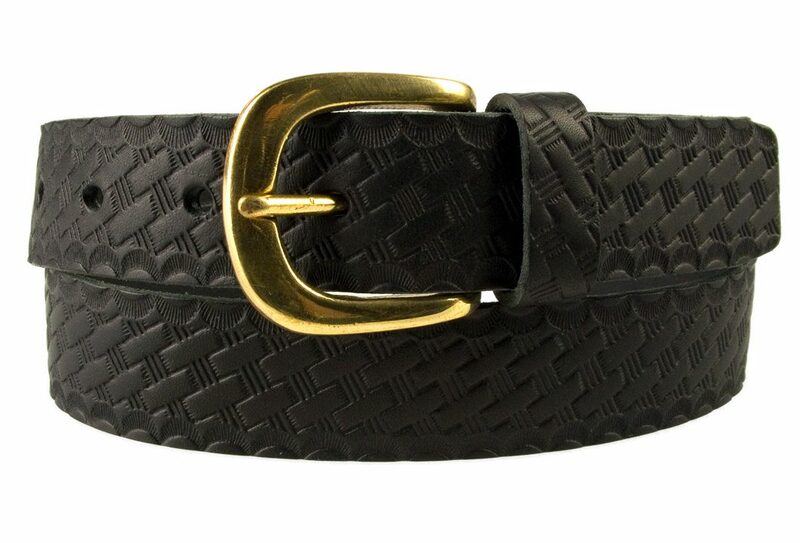 Solid brass nickel plated double prong roller buckle. 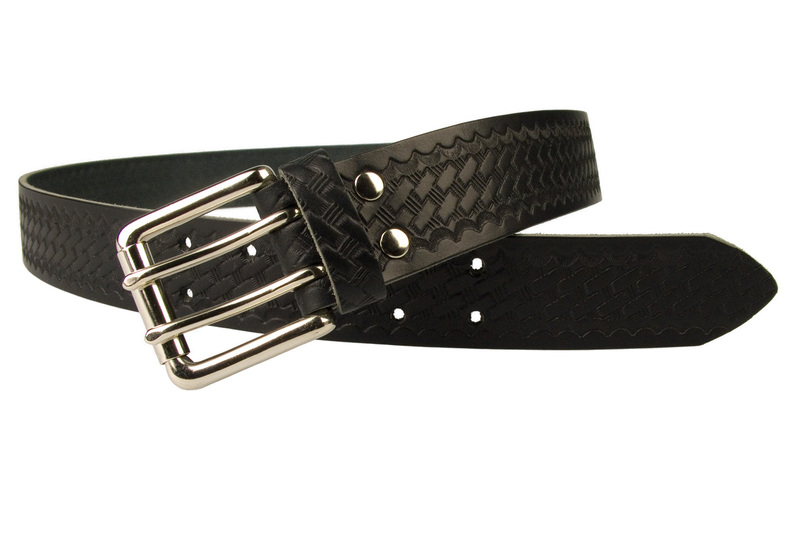 Solid brass nickel plated double pronged roller buckle (silver in colour), a riveted ‘Return’ which is strong and durable. 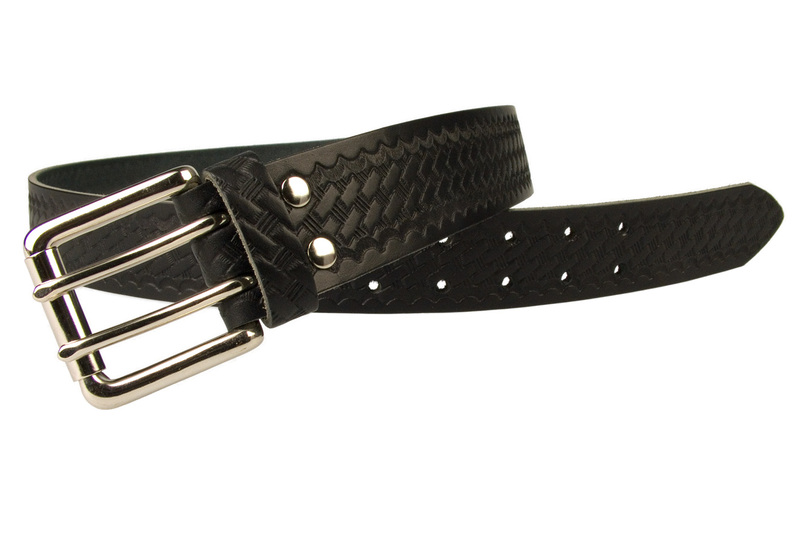 Comes with strong riveted Return and 5 pairs of adjustment holes. 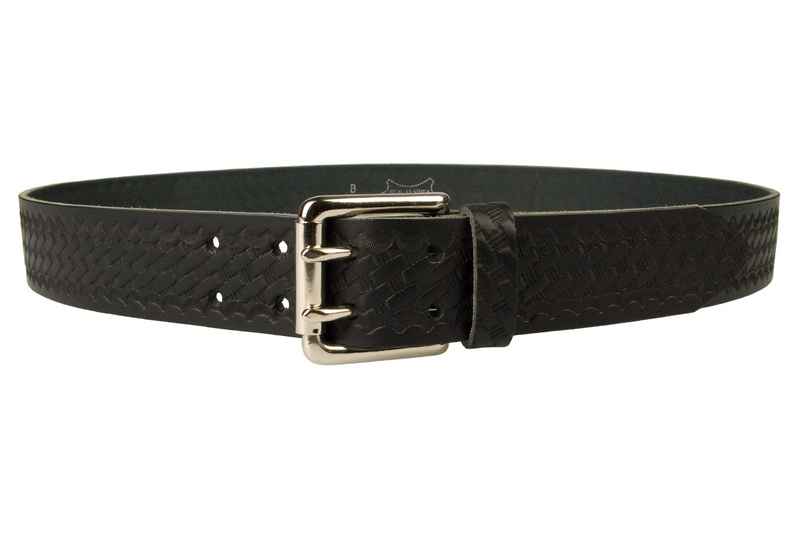 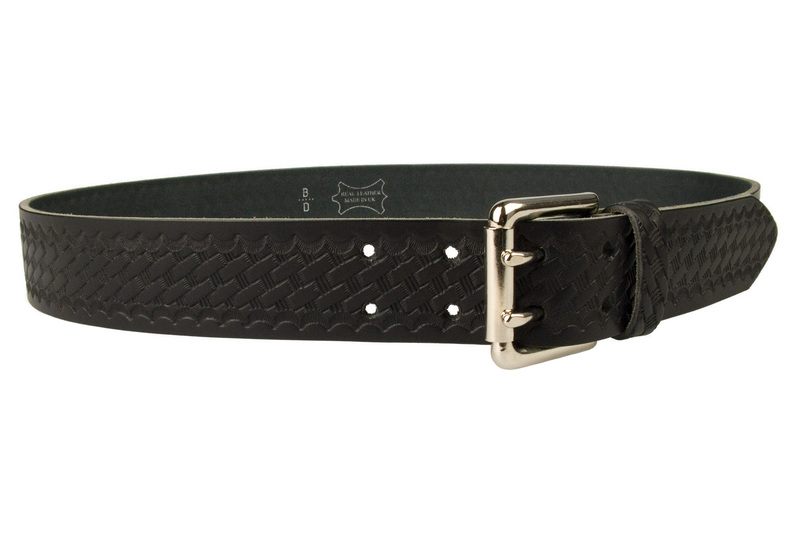 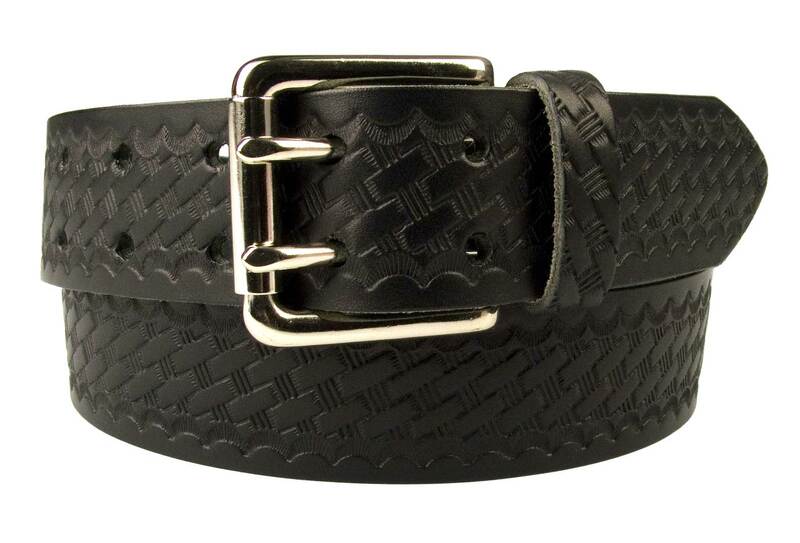 Belt Width: 40mm (1.5) Approx. 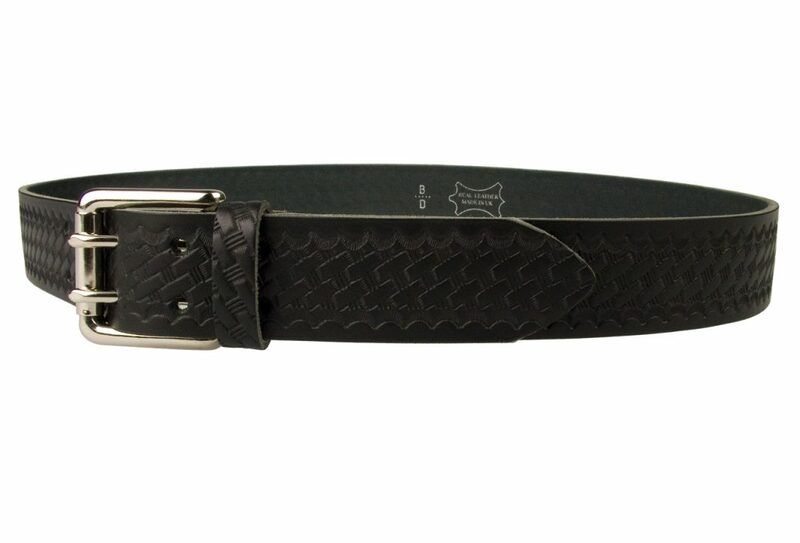 This is the second (different look and width to the first) belt I bought from Belt Designs after I was impressed by their friendly advice, willingness to accommodate, fast service as well as the quality and robustness of the first belt. 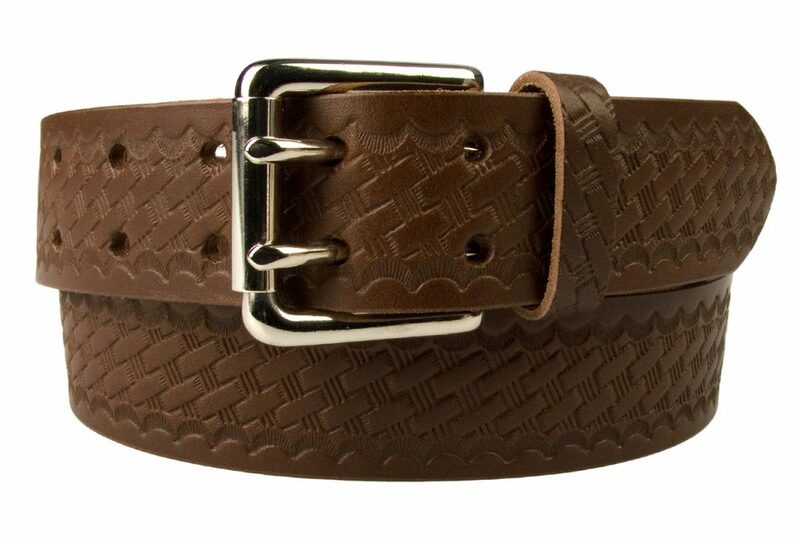 This dark brown embossed belt is a STUNNER, the pictures do not do it justice. 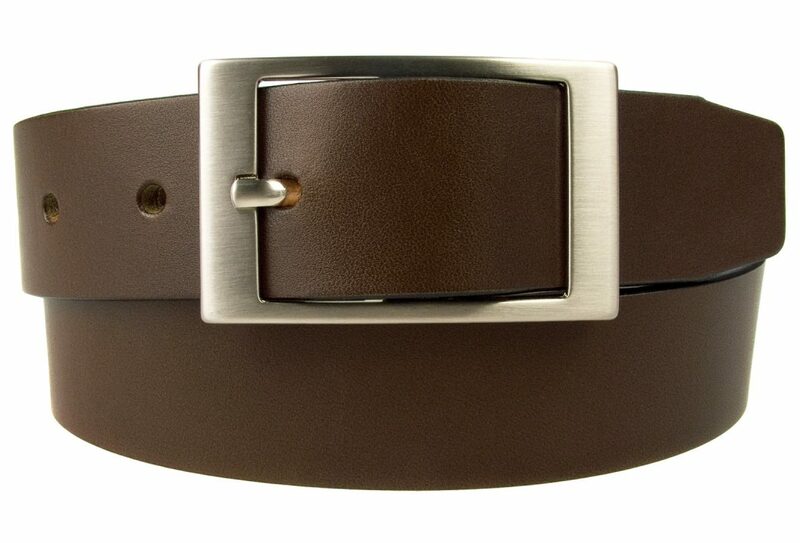 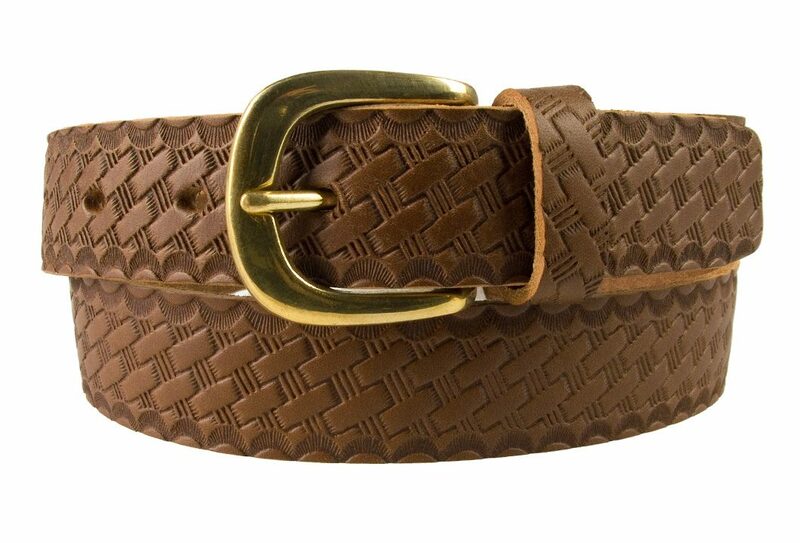 The dark brown embossed belt looks beautiful and expensive, this is now my “smart” for going out occasions belt. 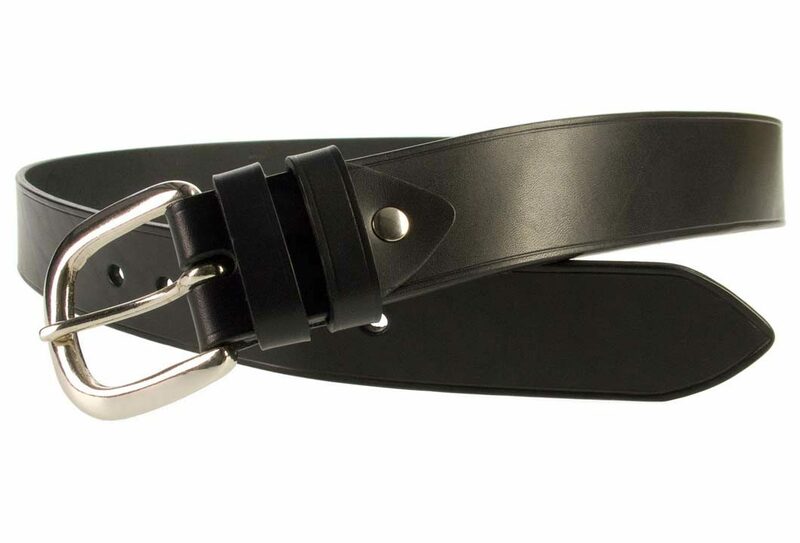 I bought it in 35 mm wide with a one prong solid brass buckle to fit the loops of my smart troos, the first belt is 40 mm wide to fit work troos. 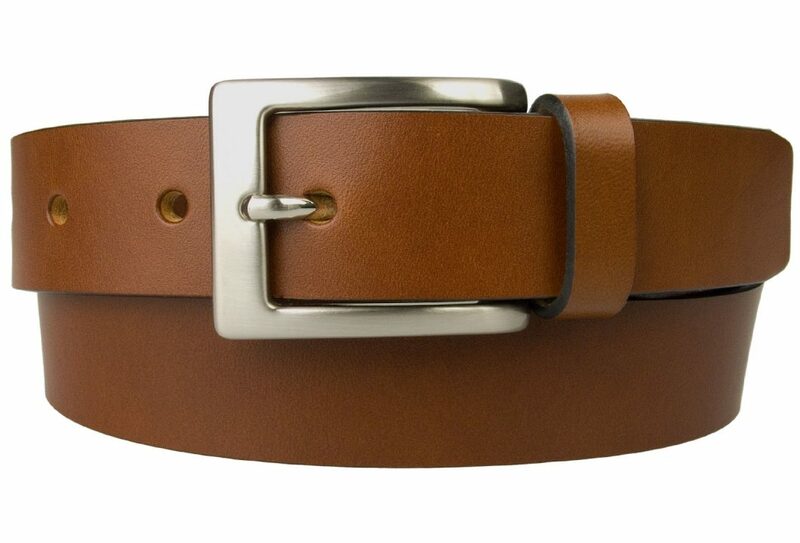 Thanks for all your help and the superb belts, I’m a happy customer.